Ease yourself into the trend with a pair of traditionally cut, cropped jeans. 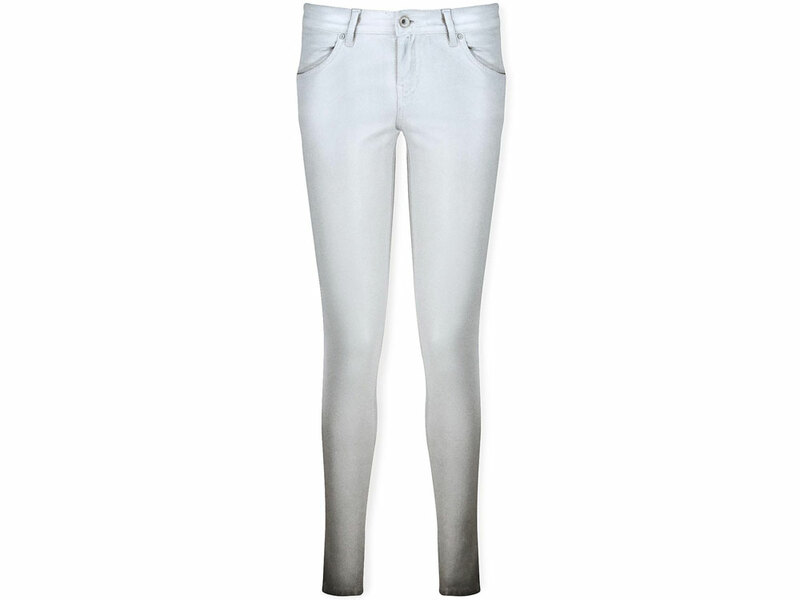 J Brand is a denim powerhouse, so you know you’ll have the trend down with these Crop Rail Skinny Jeans. Team with bold prints and bright colours, or channel Alexa with a white slogan tee and feminine flats. Blend your trends and mix distressed denim with white to channel two new looks in one serious style. The Stiletto Distressed Skinny Jeans by CURRENT/ELLIOTT will become a new wardrobe staple for day or night, work or play. We’re totally in love with these Skinny Shiny Jeans by Diesel Black Gold. Giving that painted-on look of luxe leather, these ombre-style jeans are sure to make you stand out from the crowd this summer. Team with black basics and heels, or a white tee and trainers for an on-trend look everyone is sure to imitate.